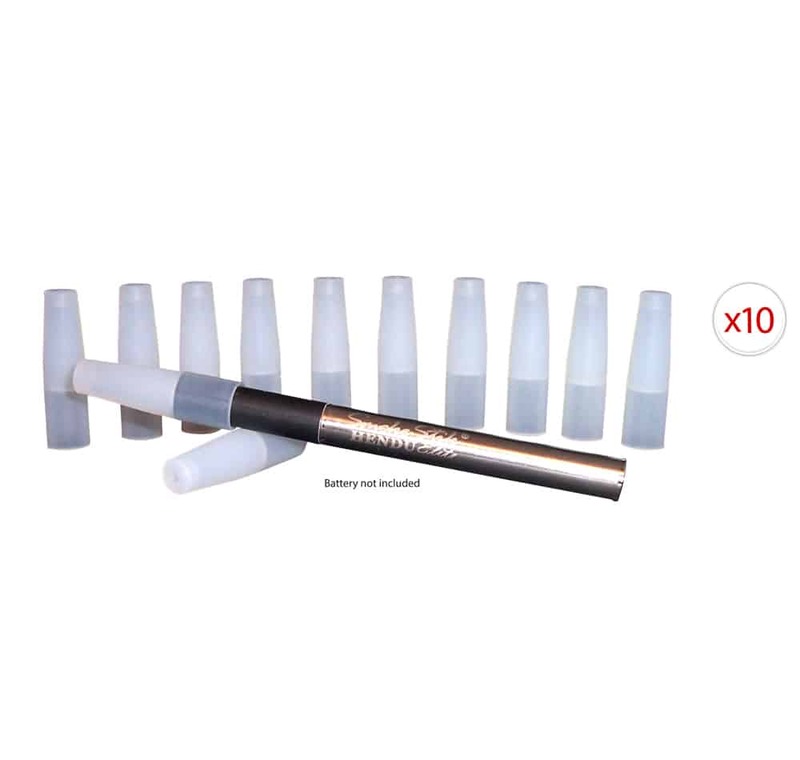 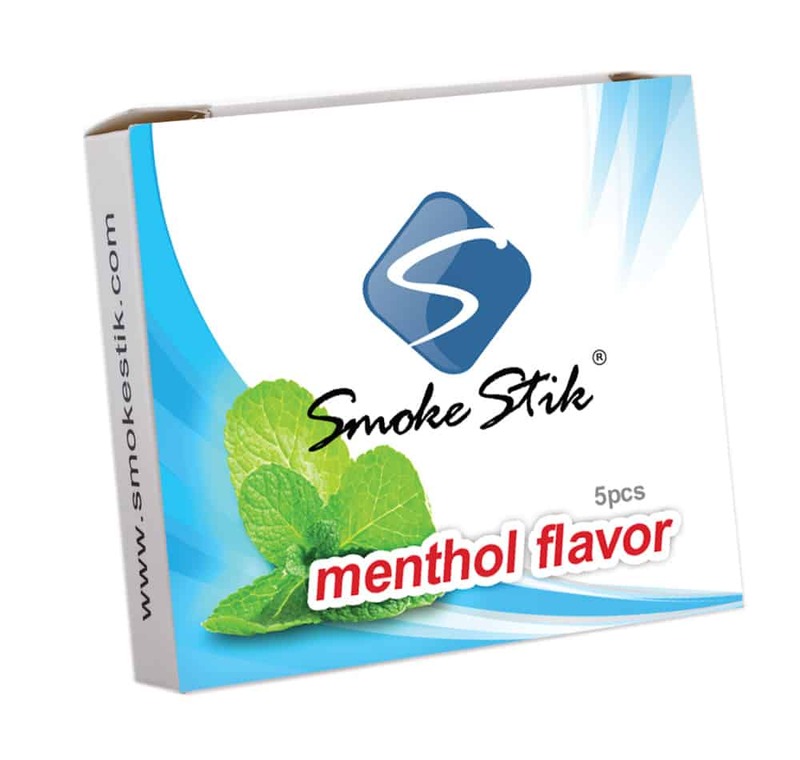 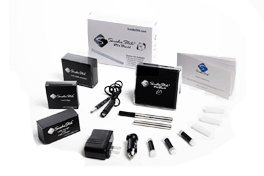 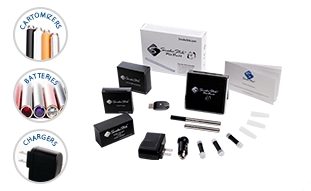 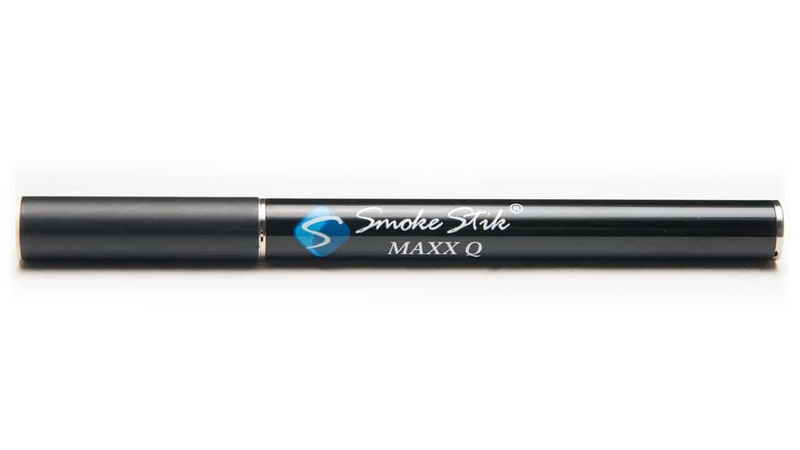 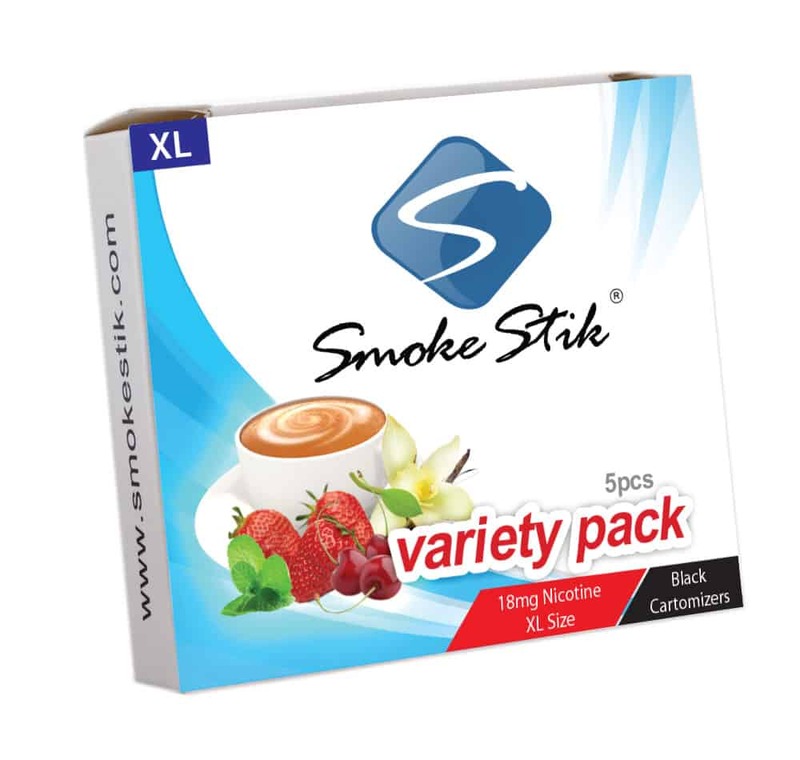 Our SmokeStik Premium Starter Kit most resembles a traditional cigarette in that the battery has a paper like look and the tip is grey, resembling ash, yet when smoked it turns reddish orange. 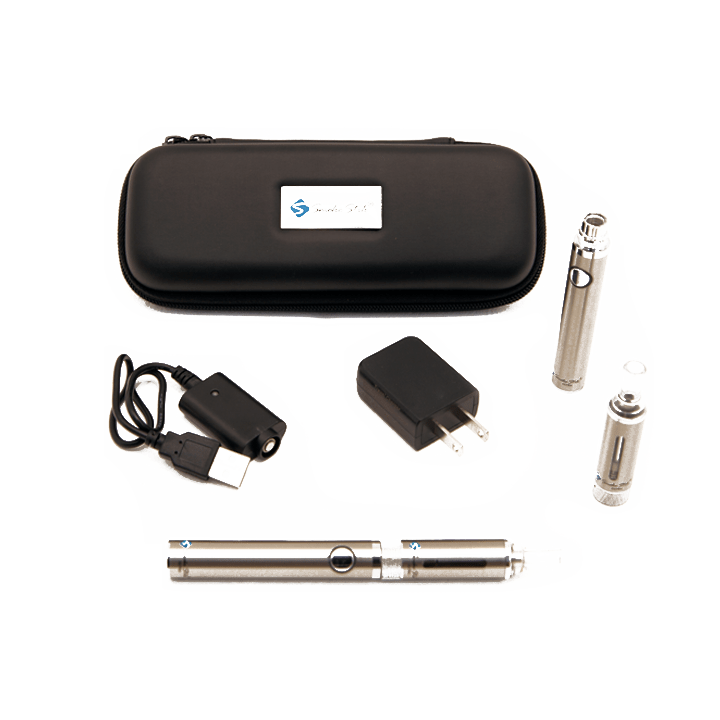 This is our most popular battery especially when people are first starting out. Many people find it helpful to replace their tobacco with something that most closely resembles what they are used to using. 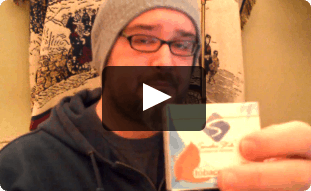 (1) All in an attractive KEEPSAKE box. 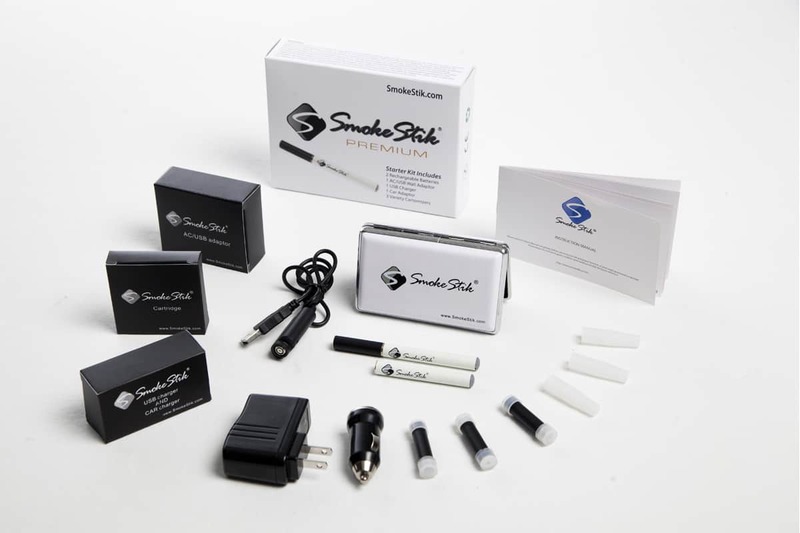 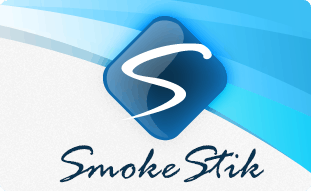 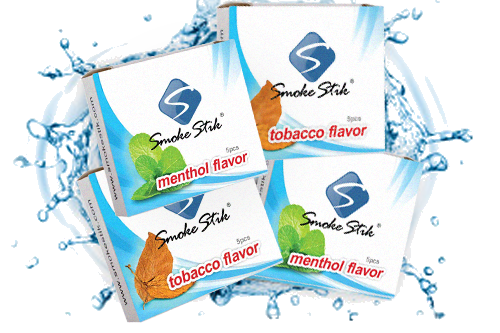 This is all you need to buy to get started with the SmokeStik TODAY!